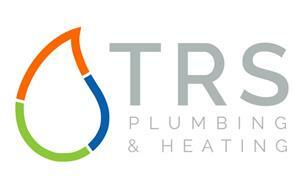 TRS Plumbing and Heating - Bathrooms, Plumber based in Wellesbourne, Warwickshire. Priding ourselves on providing a reliable, friendly and professional service, Tom Stephenson of TRS Plumbing is a fully qualified plumber with over 12 years engineering experience. With a wealth of experience, Tom provides customers with a full range of domestic plumbing and heating solutions; from resolving leaky taps, problems with water pressure to full bathroom installations and all that’s in-between. So, whether looking for a repair, upgrade or completely redesign, Tom will discuss the options available to you and offer a reliable solution to meet your needs. With a proven track record many of Tom’s references can be seen online. Free competitive quotations available upon request, so please do not hesitate to contact us.